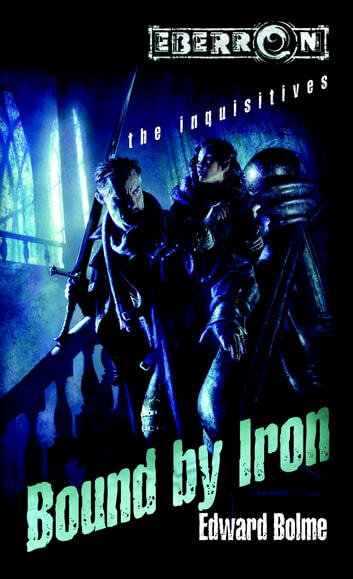 Bound by Iron is a fantasy novel by Edward Bolme, set in the world of Eberron, and based on the Dungeons & Dragons role-playing game. 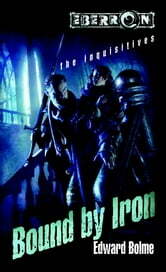 It is the first novel in "The Inquisitives" series. The human priest Cimozjen, elf Minrah Penwright, and an emancipated warforged must infiltrate a seedy gambling ring to find out who is behind it all.